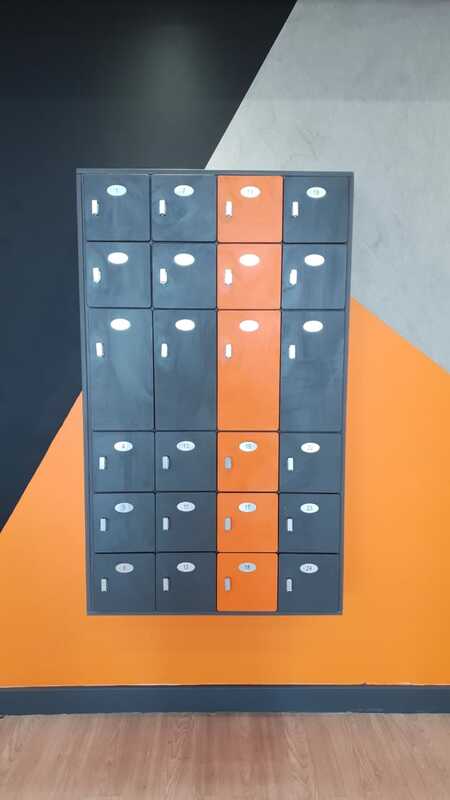 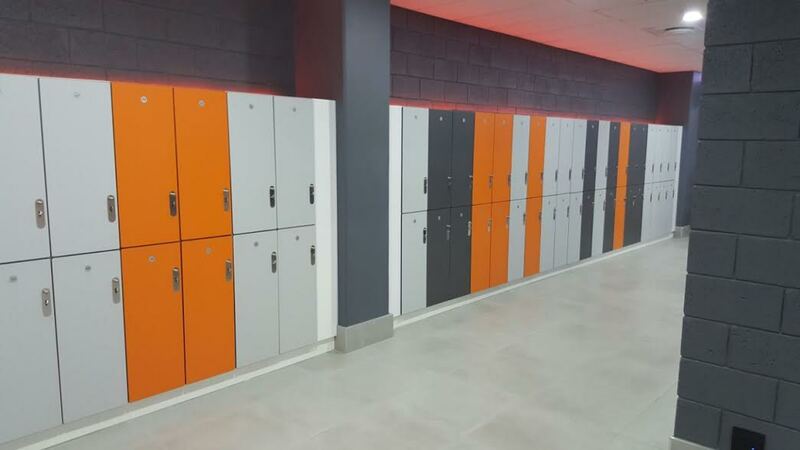 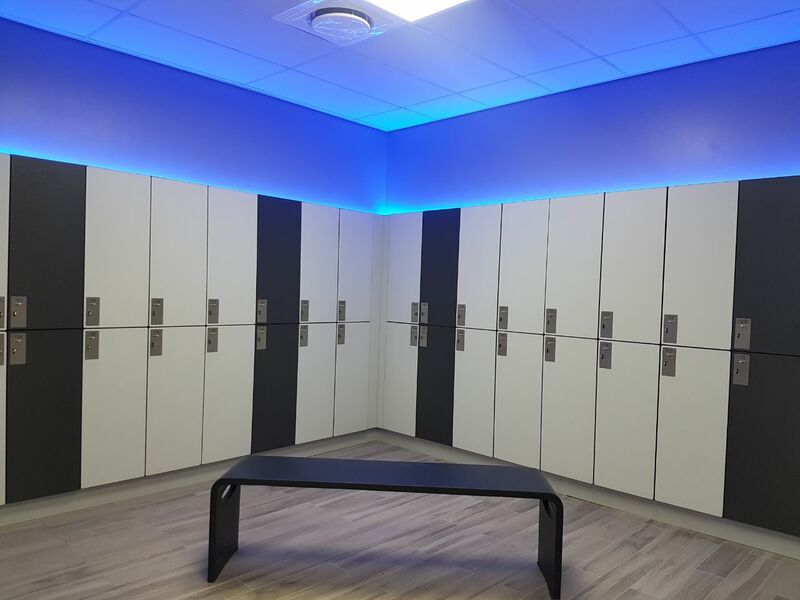 Our lockers are available in five different configurations which have the design flexibility to be mixed together as shown above.Available to be manufactured in Compact High Pressure Laminate, Compact Density Fibre Board or Melamine Faced Particle Board, these options offer strong locker solutions to meet different budgets. 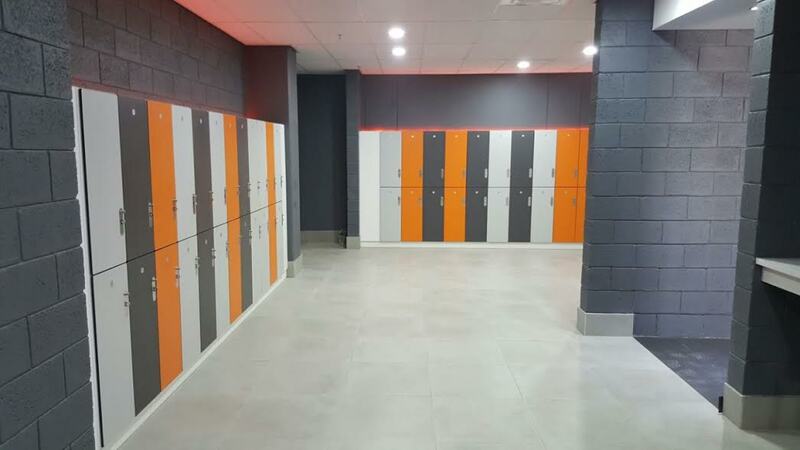 1T: Single Door Locker Units. 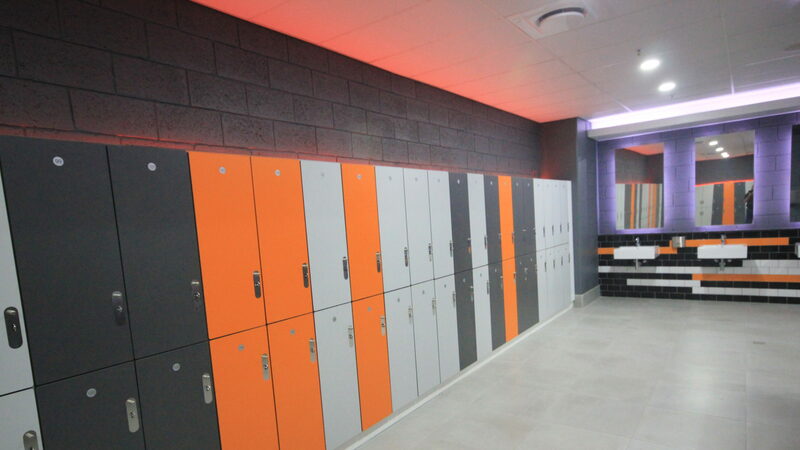 Spacious and ideal for athletic clubs,gyms and warehouses requiring full hanging space. 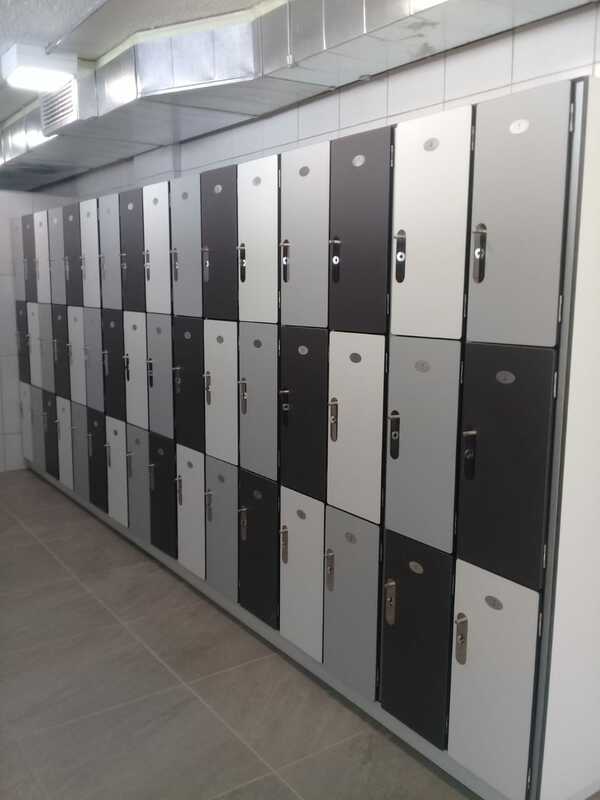 2T: 2 Door Locker Units with hanging rail suitable for any application. 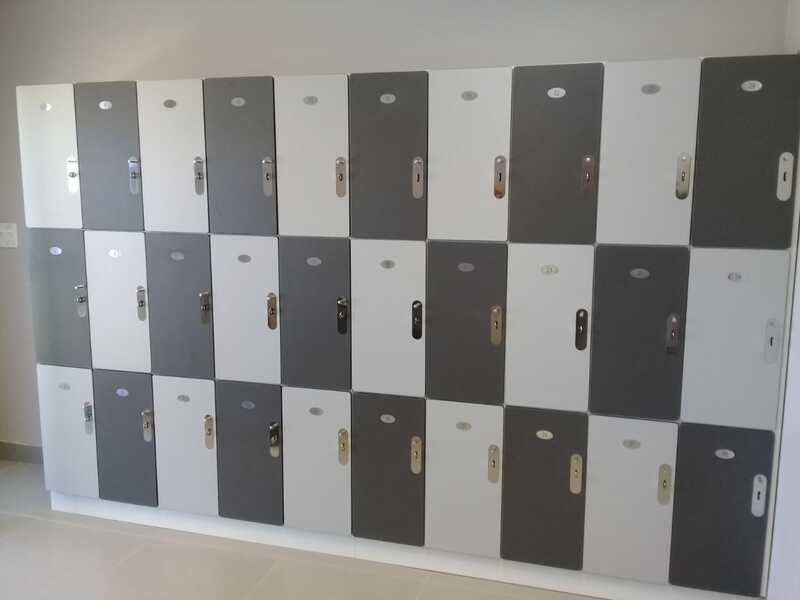 3T: 3 Door Locker Units for large bag storage, suitable for schools, shopping malls and train stations. 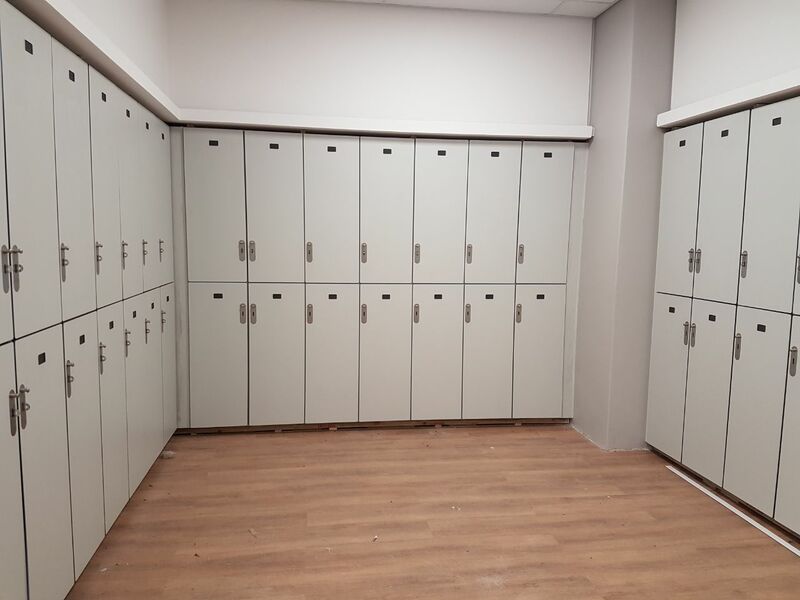 4T: 4 Door Locker Units for small bag storage. 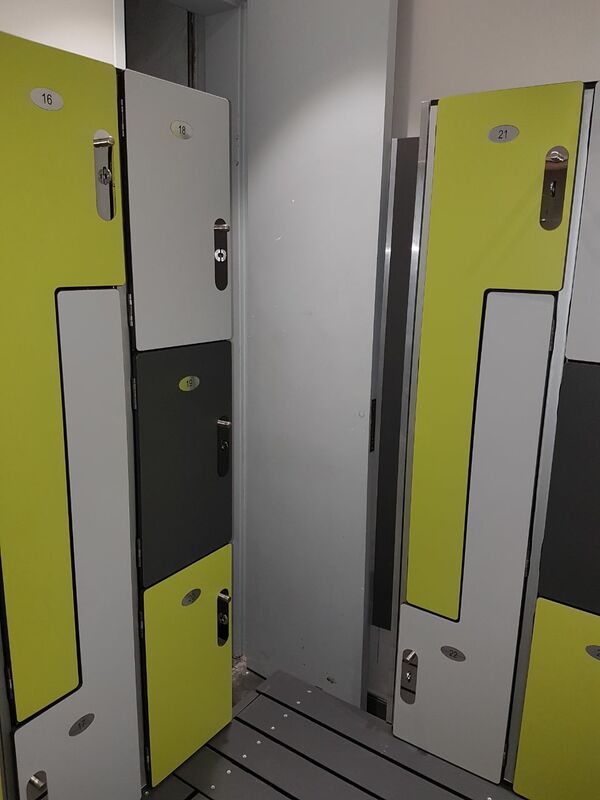 0Z: Z-Shape Locker Units offer the space for hanging clothes on clothing hooks and rail. 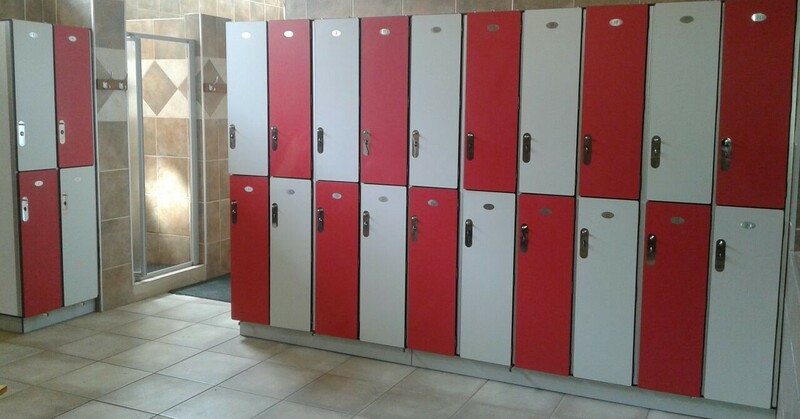 Suitable for staff changing areas,hospitals and sports facilities. 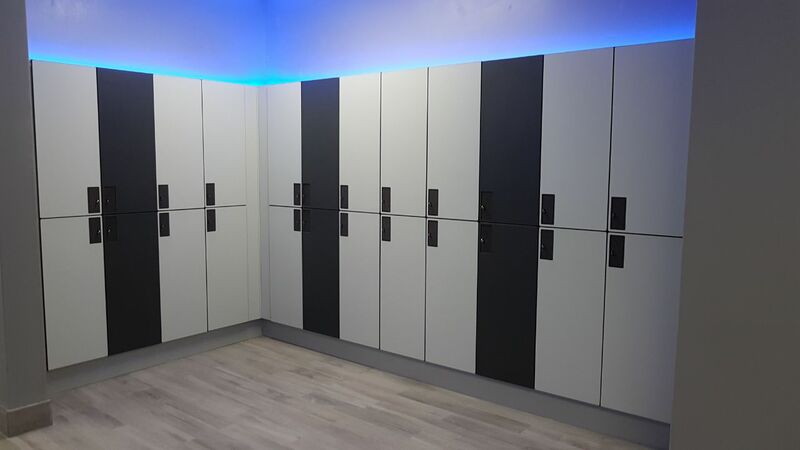 Clothes rail and hook are standard accessories in our 1 door, 2 door and Z-shaped door locker options.